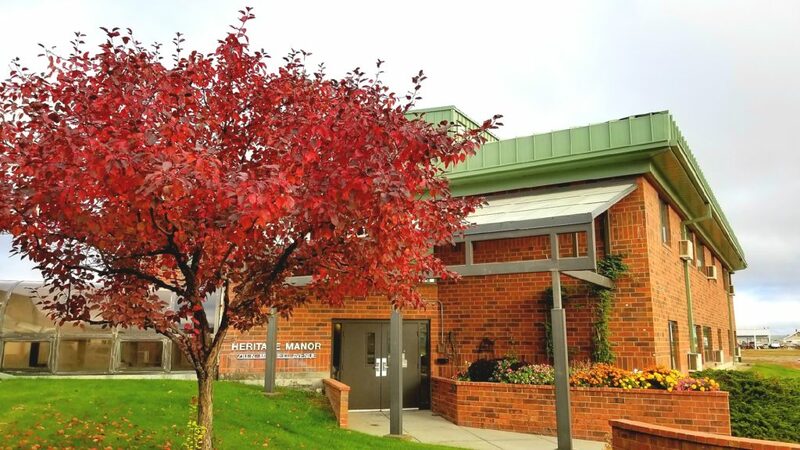 A comprehensive array of services and programs are provided by the Big Horn Hospital Association through Big Horn Senior Living formerly known Heritage Acres extended care facility for the senior population within the service areas of Big Horn, Rosebud, and Treasure counties. Designed to meet their particular needs, Big Horn Senior Living extended care services focuses on personal choice and individual privacy in a caring comfortable environment. If you are interested in touring Big Horn Senior Living, please call (406) 665-2802. We are located at 200 North Mitchell in Hardin, MT.